Mote & Associates will once again be taking part in the Annual Engineering Week at Greenville High School. Mote & Associates partners with the Greenville High School Engineering Tech Prep class for this event. This year’s challenge is scheduled for February 17 – 23, 2019. 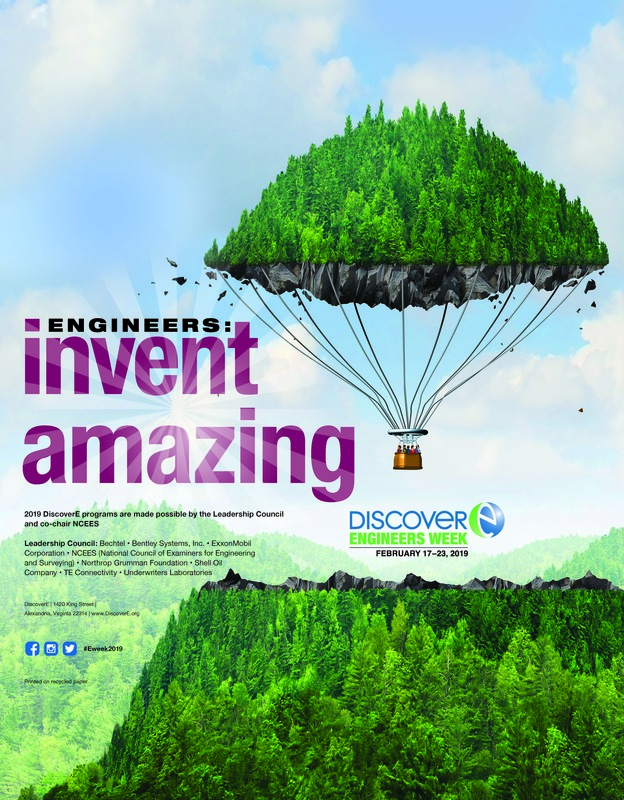 The title for this year’s Challenge is Engineers: Invent Amazing. Be sure to check back following the event for pictures of the projects and participants.